For many vacationers, being pampered in a spa is the ultimate way to unwind and let go from the daily stresses back home. Aruba offers the spa-goer a variety of day spas to choose from, each uniquely imbibing the spirit of the island—from quaint outdoor beach cabanas to state-of-the-art treatment rooms. Aruba’s spas offer world-class spa amenities in an oasis of understated luxury, with therapists and technicians seasoned in the art of relaxation and rejuvenation. Located amongst the rolling greens of the 18-hole golf course at the clubhouse of Tierra del Sol Resort, Spa & Country Club, this spa offers a variety of therapies, including massages, body wraps, skin and body treatments, aromatherapies, hydrotherapy, manicures, and pedicures. Guests can enhance their visit and enjoy a dry sauna experience and an al fresco hot tub. Located near our tropical pool area, the Orchid Spa offers a relaxing intimate world of wide-ranging spa treatments including body scrubs, facials, massages as well as manicures and pedicures. 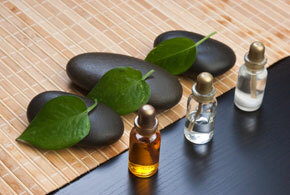 The Orchid Spa is staffed with highly trained and skilled masseuses offering the ultimate in personalized Spa services. Special packages are available for couples, ladies and men. Guest can balance body, mind and soul at the oceanfront Eforea Spa. The Japanese-style relaxation area is just the beginning of a unique journey and our tranquil atmosphere, experienced team and soothing services make this an exceptional retreat. Spa services can be booked in one of our nine treatment rooms, outdoor cabana or couples room. Water features include a Vichy room, steam room, sauna and cold plunge pool for an incredible sensory journey. Etnika Spa, with location at Tropicana Aruba Resort & Casino, offers a unique concept in spa services with a variety of relaxing, therapeutic, and beautifying treatments from all over the world—from an aromatic, detoxifying Colombian coffee ritual or the French lavender nourishing and relaxing package to a specialty scrub utilizing Aruba’s famed aloe. Etnika also specializes in “sparties”—spa group parties perfect for bridal parties, bachelorette parties, and birthday celebrations. Indulgence by the Sea has both spa and salon locations at Divi & Tamarijn Aruba. With an extensive list of relaxing, signature treatments, like the Mango Papaya Salt Glow (derived from natural products including delicious mango and papaya immersed in sea salts and pure essential oils). Spa owner Angie Martinez has handpicked and tested all of the organic and natural products used in the spas’ treatments. Intermezzo is an Italian word that means “in between halves,” a term originally used in the Opera where both spectators and performers had a break to refresh themselves before moving on to the second part of the Opera. 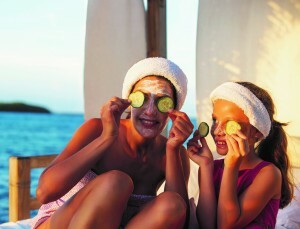 Intermezzo Day Spa invites guests to refresh while here on the island with premium services at affordable prices. 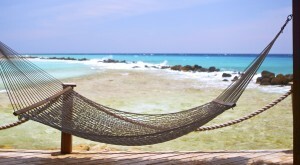 With three locations (The Mill Resort & Suites, Bucuti & Tara Beach Resort, and the Holiday Inn Resort Aruba) guests can refresh with unique treatments like aloe and mineral wraps, one of the largest massage menus on the island and a variety of facial and skincare treatments. Intermezzo also features its own line of signature take-home spa products. Mandara Spa Aruba, located in Marriott’s Aruba Ocean Club, is the first location in the Caribbean for this resort spa management company with more than 60 spas in luxury resort properties around the world. With its unique treatments and Balinese style interior design, it is the largest professional spa on the island. With a friendly, relaxed and open environment, the 6,500 square foot spa includes four VIP couple treatment rooms with extra large Jacuzzi baths or Vichy Shower, plus eight individual treatment rooms, indoor and outdoor relaxation areas, steam room and exclusive nail salon. Discover a revitalizing tropical escape and indulge the senses at the Okeanos Spa. Set amidst the AAA Four-Diamond Renaissance Aruba Resort & Casino, the Okeanos Spa offers surprising indulgences and luxurious services with everything from facials to full-body treatments. For the ultimate in rejuvenation, try one of their signature treatments such as the Spice of Life Sampler or the Full Body Bliss Package. Or, choose to delight in a massage at the private, outdoor Spa Cove on Renaissance Island for truly unique relaxation—island style. Located at the Manchebo Beach Resort and the Playa Linda Beach Resort, this unique al fresco spa experience encourages a sense of serenity and well-being. Exotic Indonesian bamboo and teakwood create an ambiance that will help transport your clients far from everyday worries to a feeling of extraordinary wellness. Spa del Sol offers a variety of services, with package and a la carte options. This elegant and modern spa features different locations to enjoy all types of massage, body treatments and facials. Two single treatment rooms and four double rooms for couple’s treatments are located inside the spa surrounded by a tranquil atmosphere. Or guests can choose our beautiful beach pavilion which offers massages with an incredible ocean view daytime or at night. 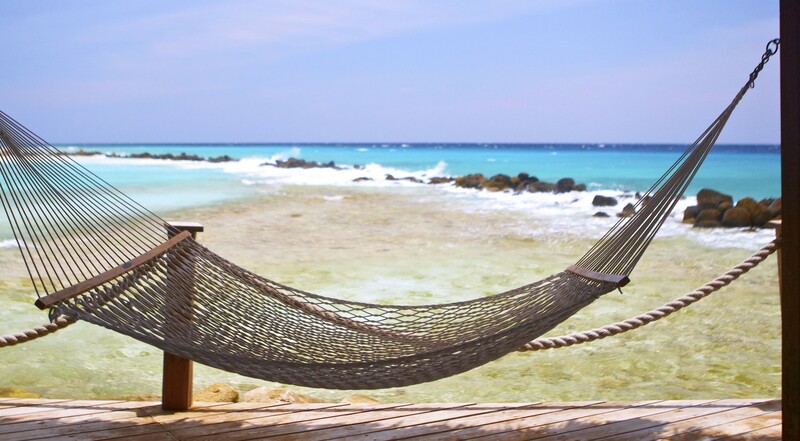 The island of Aruba holds a lot of precious secrets and the Spa at The Ritz-Carlton of Aruba is ready to unfold them especially for your clients. Our wishing stone beaches and our powerful Sky, Earth, Fire and Water do not only place guests in a mood of harmony and tranquility, but also nurture the soul. Enjoy our sky treatments, which will remind you of our beautiful sunsets, or indulge in our Earth treatments using organic red mud from the Island, feel the fire of passion that our Island is known for or undergo one of our water treatments designed to strengthen your spirit. Vita Novus is a full service Aruba day spa especially for guests of the Riu Palace. Their extensive menu of skin care services, facial treatments, waxing, massages, body treatments, hydrotherapy, and salon services including manicures, pedicures, makeup, and hair design, cut and color, beautify and renew the body and soothe the soul. Vita Novus utilizes leading organic and natural products including Aruba Aloe in their signature treatments including fango body wrap, bamboo massage, Swedish massage and chocolate massage. Immerse in a healing tranquility at Hyatt Regency Aruba’s newly renovated ZoiA Spa. One of the top spas in Aruba, ZoiA Spa is a peaceful escape that rejuvenates body and soul. 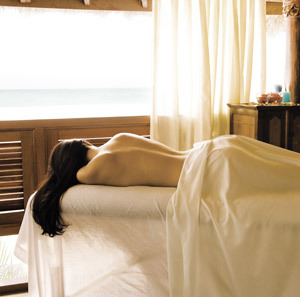 ZoiA – the Papiamento word for balance and poise – is reflected in the spa’s all-natural treatments. Cares melt away with relaxing massages, refreshing facials and rejuvenating treatments at this peaceful island spa retreat. 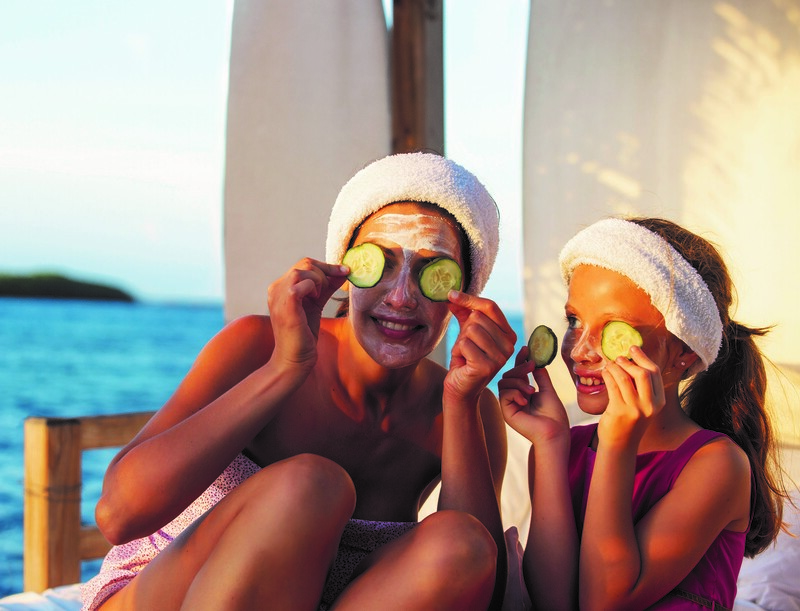 ZoiA spa specialists exude Aruba’s “one happy island” spirit.